Now you telling me this?? Can we have the old way back? Android Wear 2.0 is out for some time now, and currently is getting many users in trouble with a flawed Google Assistant update. 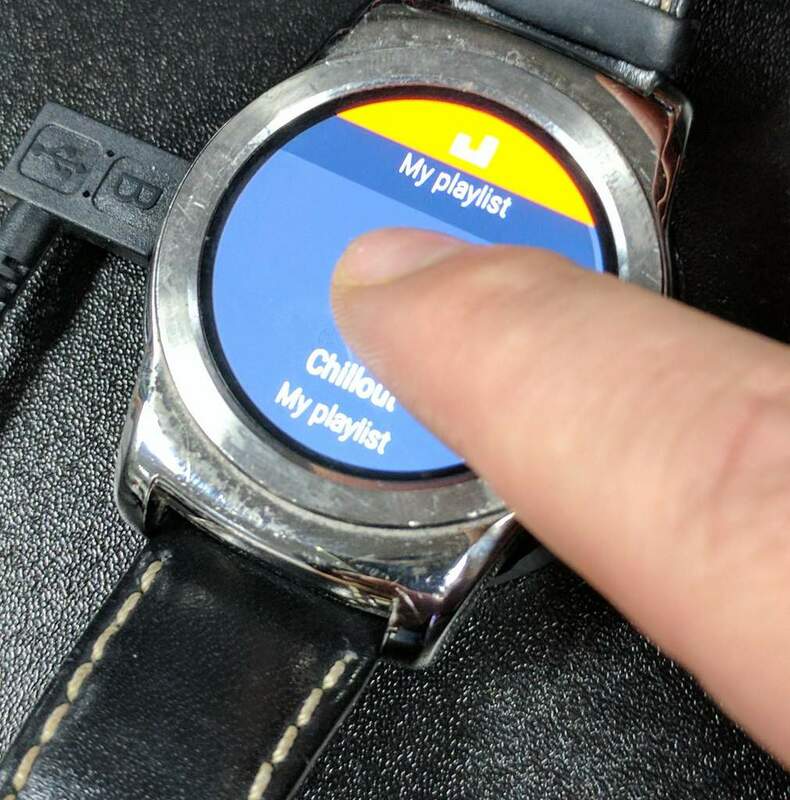 In my initial critique of it, there was no option to manage the offline Google Play Music on Android Wear 2.0. The feature has been removed from the Play Music phone app and seems to be gone. Today, I was messing about with my LG Urbane and I come across an option to get the music downloaded manually. I usually pay attention to updates and news but it seems that this time around I have missed it completely. 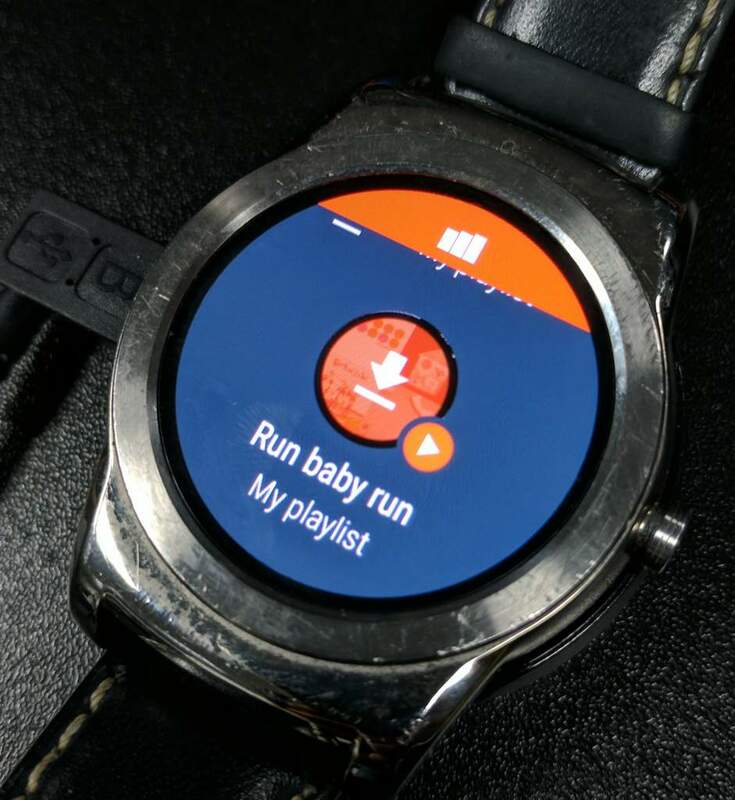 Googling the offline Google Play Music on Android Wear 2.0 confirms that the topic never been properly exposed. Until now, I was not aware I could still download music to my smartwatch for offline playback. In case I’m not the only one with these impressions – I’m sharing the info with you! 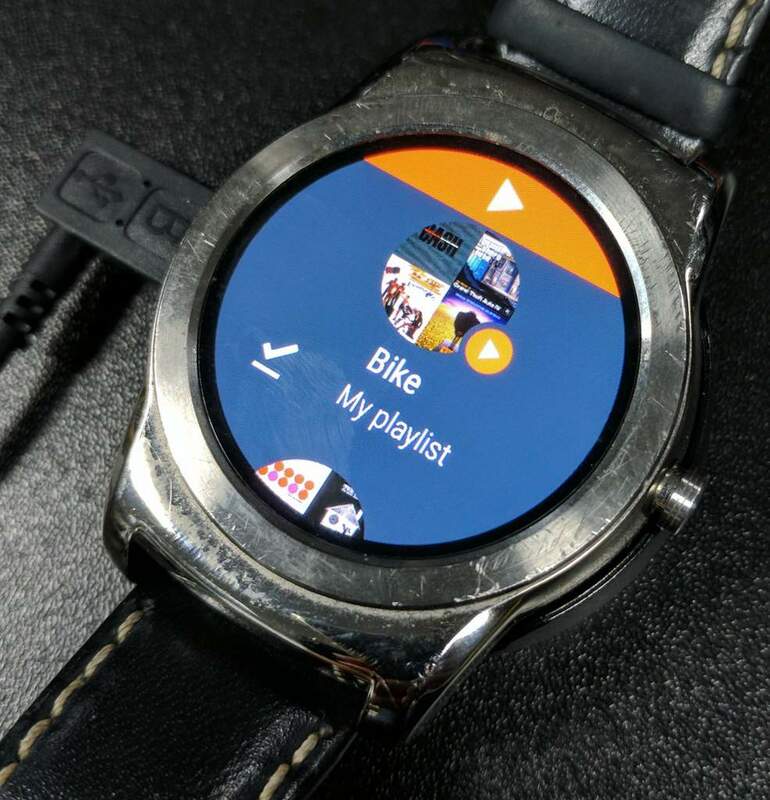 To enable offline Google Play Music on Android Wear 2.0 you have to have the app installed on your Android Wear device. You should see the playback controls and playlists. These are the playlists that have been created on your Google Play Music app. If you don’t have any yet, give it a go. Tap and hold the playlist icon for a moment and you will see the download of this playlist in progress. Bear in mind that your watch should be connected to WiFi so the transfer would take place. Make sure to hold the tap long enough to store the offline Google Play Music on Android Wear 2.0. If you keep getting inside the playlist with options to connect to a BT headset, you are not tapping on it long enough. There you have it. It was certainly a news for me. 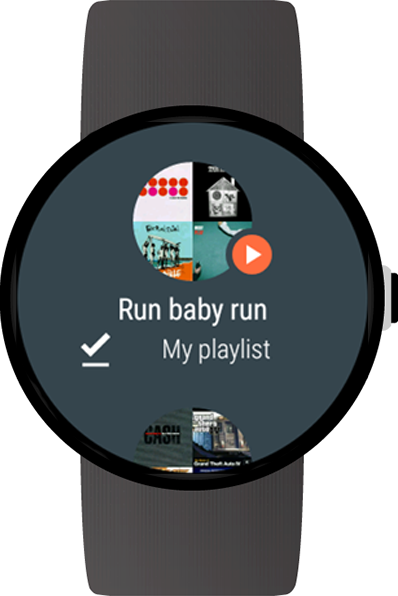 I’m happy to have my offline Google Play Music on Android Wear 2.0 to keep me happy each time I go for a run. If you missed this piece of amazing news like myself, give it a shot.